What is the ticket Machu Picchu ideal for me? If museums are what you like most, the Machu Picchu site museum will delight you with incredible objects that were found in the excavations after the discovery of Machu Picchu, but if you want to be even more impressed, see the Inca city from above; depending on how much you like the heights, you can walk through some of the mountains of Machu Picchu. 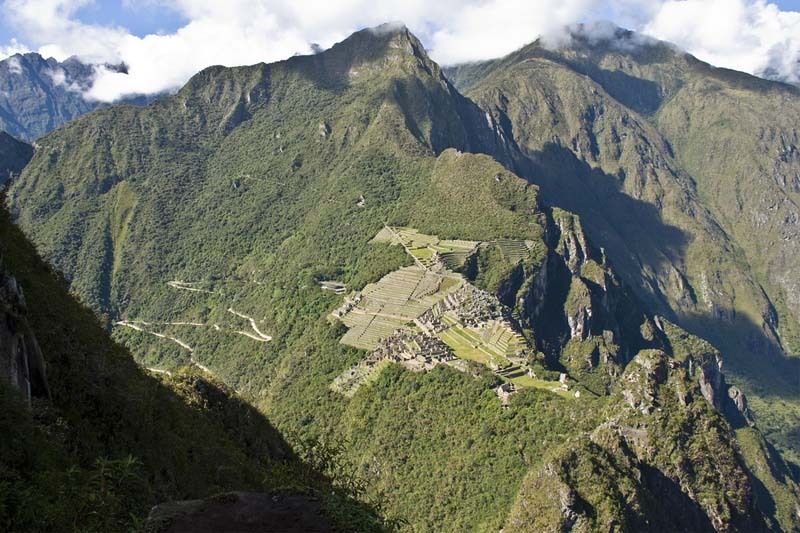 The mountain Huayna Picchu will show you some of the best views of the Inca city of Machu Picchu from above, is one of the best short hikes in the world; however, not all people can walk it. 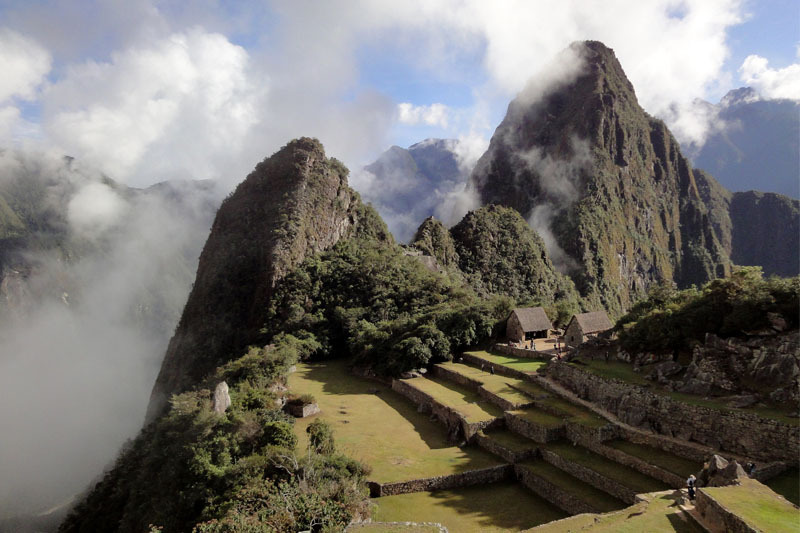 There is also Machu Picchu mountain a beautiful trek of about 3 hours, its summit offers spectacular views of Machu Picchu and the surrounding mountains and jungle where it was built. So. What is the entrance to Machu Picchu that is right for you? 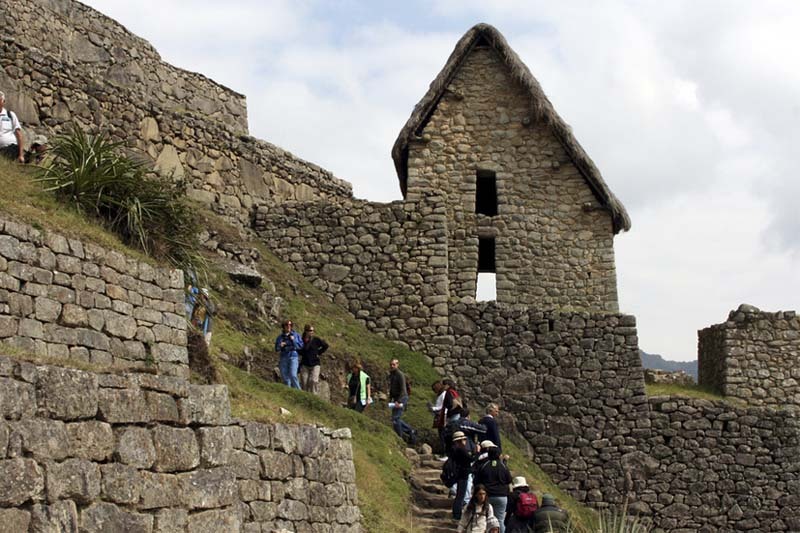 Below we detail what experiences offer you each type of Ticket Machu Picchu. There is something for everyone, from the tranquil and fascinating walk through the main attractions of the Inca city, as well as climbing to the challenging Huayna Picchu Mountain. The organization of the trip demands that the Machu tickets must be reserved in advance; however, if you wish to have the top of Huayna Picchu in your experience in Machu Picchu, you will have to book the ticket several weeks before your visit. If you want to come during the high season (June, July, August) then we recommend you to book 4 months in advance, otherwise you may not be able to choose from all the available tickets. In neither case look for the road on your own and do not cross the lines of security. Machu Picchu was designed to be inaccessible, so looking for a path by its side is a big mistake, which could cause damage to its integrity and worse if it does while walking the mountain Huayna Picchu. Many choose the dry season to come to Machu Picchu, but Machu Picchu is just as impressive under the sun as in the rain; indeed, the rainy season offers some of the most lush landscapes of Machu Picchu; also allow you to tour the Inca city, as much as possible. And that is already quite more than you can ask for in a place like Machu Picchu. When you come to Machu Picchu you should be prepared for rain; the territory where it is located, can change from a radiant sun to a torrential rain in just minutes, so bring waterproof clothing, no matter what time of year it comes. Also you should protect your skin from the sun and insects. 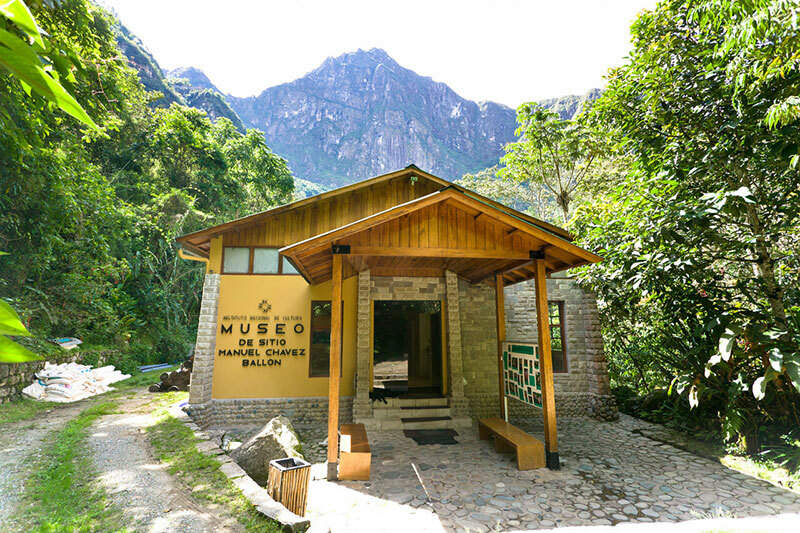 ← How to book the Huayna Picchu Mountain ticket in 2018?